The later in the development life cycle a fault is discovered, the more expensive it is to fix. why? the documentation is poor,so it takes longer to find out what the software is doing. What is the important criterion in deciding what testing technique to use? If the pseudocode below were a programming language, how many tests are required to achieve 100% statement coverage? Using the same code example as question 17, how many tests are required to achieve 100% branch/decision coverage? 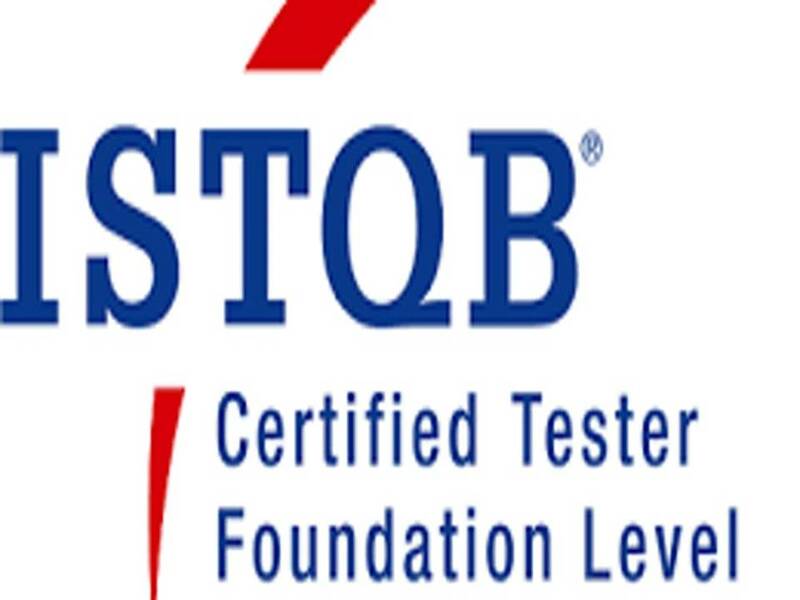 Which of the following is NOT a standard related to testing? Using the same specifications as question 29, which of the following covers the MOST boundary values?